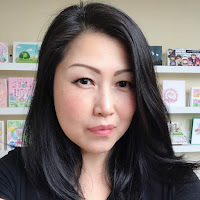 Handcrafted Cards Made With Love: Purple Onion Designs - Hello Friend! Hi there! 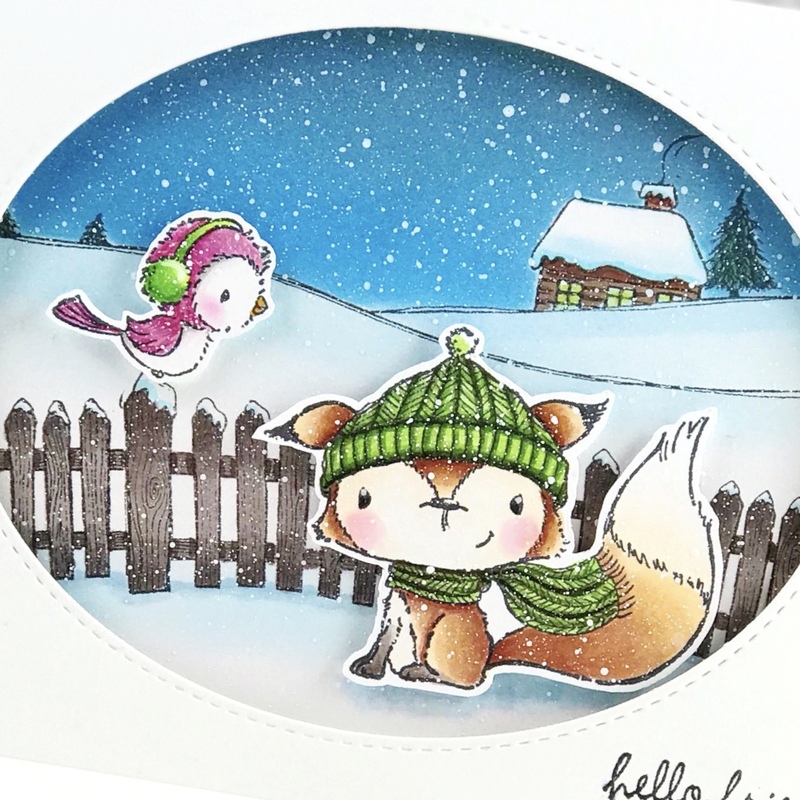 Today, I'm sharing a friendship card with a sweet winter scene. 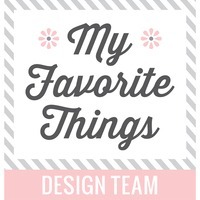 I used rubber stamps from Purple Onion Designs that was illustrated by Stacey Yacula. To begin, I cut smooth white Bristol paper to an A2 panel. I stamped the Large Winter Picket Fence and the Snow Cabin on Hill with Extreme Black Hybrid (great for Copics and water coloring). I masked the house and the hills and ink blended the sky with Salty Ocean and Faded Jeans Distress Inks. I also added light blue shadows underneath the fence and around the hills with Tumbled Glass Distress Inks. After, I colored the fence, house and the trees with Copics. I stamped the two adorable friends Cedar (fox) and Silver (winter bird -sitting) and colored them with Copics. To create my front oval frame, I die cut white A2 panel with an Inside Out Stitched Oval Stax. I stamped the sentiment "Hello Friend" from Sweet Summer Sentiment Set. 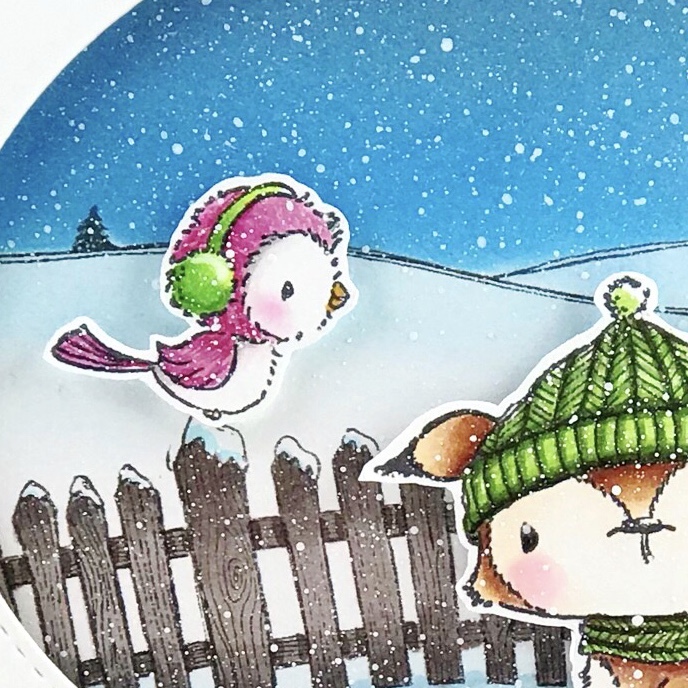 I splattered the background panel and the two critters with Copic Opaque White to create a snowing scene. To assemble, I adhered the background panel to a top folding card base. Then, I mounted the oval frame on top with two layers of mounting tape. Lastly, I mounted the critters with a single layer of mounting tape and added light shadows underneath Cedar and the fence with Copics.